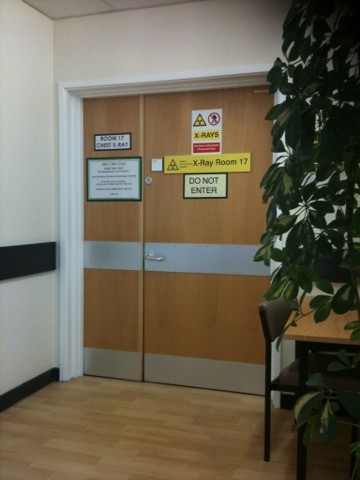 Hoping it's nothing serious, I have had pleurisy and am still in a lot of pain so just got to wait for the results! Oh dear. I hope everything is okay. Fingers crossed and get well soon! Hope you feel better soon, look after yourself! Get well soon. My 2 year old had a few chest x-rays when oral antibiotics didn't work and they ended up going him them by IV.